Identity theft is becoming more and more common. In the most recent statistics, 20,611 Canadian fell victim to it, an increase of nearly 20% in a couple years. For the majority of victims, financial losses from identity theft is less than $100, but around 6% suffered losses of over $5,000. Anyone can fall prey to it, and there are some good ways to prevent identity theft from ruining your credit score, and losing money. 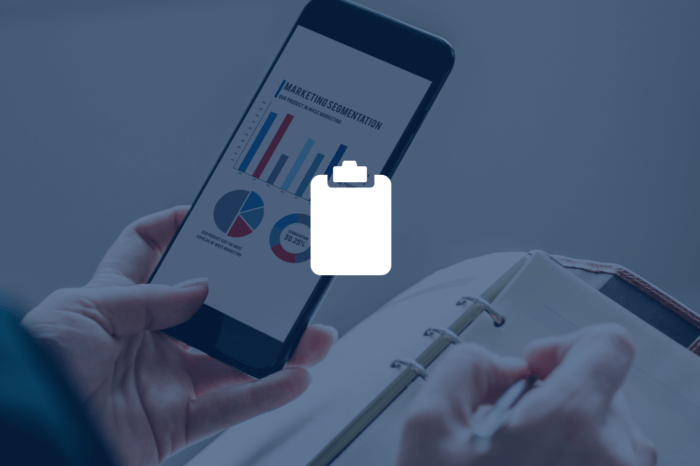 Start monitoring your credit files! I’m a victim, what do I do now? Affiliate Disclaimer – Even though we receive referral fees from companies mentioned on this website, we try to make our reviews unbiased and backed by our own experience and social proof. If you sign up for Borrowell using our affiliate link we may earn a commission. We will use most of the revenues to make Stockchase and Wealthica better. Your support helps and we genuinely appreciate it. If you don’t want to use it, here’s a non-affiliate link to Borrowell. Either way we truly believe they’re a great free credit report alternative and that you’ll be happy with the service they provide. Do your research on Google, Reddit and Facebook groups and you’ll find most people say the same. My business partner got his identity stolen a few years ago. It was a huge mess. Someone had opened a Future Shop credit card under his name and had loaded up $6000 on it. They had also opened a Virgin Mobile account that had a balance of $3200! At that time, my friend started to have collection agencies coming after him, trying to collect the $9200 he hadn’t spent. He had to file a police report, get a new driver’s license, put a freeze on his credit report, get his name cleared with Virgin Mobile and Futureshop and take many other steps to recover from the identity theft. Now last July, it was my turn. I was lucky! As much as I hate Bell (I had a bunch of invoice problems with them and always hated their customer service. The fact they get you onboard with discounts that expire and you end up with a big bill increase over time is crazy), I now owe them. At the end of July, I got a call from Bell Mobility asking me if I had requested to open a new mobile account. I hadn’t. That’s how I learned someone was trying to steal my identity. Someone at Bell was brilliant enough to flag a new account request under my name as suspicious because I already had a Bell account in the past and the new request was using a different phone number. So, they called the number they had on file to validate if that was me trying to open a new account. It was not me! I was lucky the fraudster chose Bell first. Because Bell notified me, I was able to quickly set-up fraud alerts, start monitoring and freeze my credit file. This allowed me to block the subsequent attempt at opening a Scotiabank account and a Rogers cell phone account with my identity. Damn. Why wasn’t I already monitoring my credit file? My friend and I are both very careful with our private informations. Rarely do we send our Driver’s License information or Social Security Number over the Internet. But sometimes you don’t have a choice for account verification. I am quite sure I was hit because I sent my driver’s license to the wrong company (now bankrupt Canadian cryptocurrency exchange QuadrigaCX – The CEO probably faked his death). We both failed at monitoring our credit file. If you’re Canadian, it’s quite easy to monitor your credit file as there are only two bureau : Equifax and TransUnion. And there are online options to get your credit report for FREE. We’ll outline all the steps later in this article. Remember my friend that got his identity stolen at the beginning of this post? Well, being an identity theft victim one time wasn’t enough, he did not have his Equifax and Trans-Union subscriptions active, neither was he subscribed to his monthly free credit reports, and GOT HIT AGAIN a few years later at the same time I was. That was Identity Theft #2 for him. While I was able to detect the theft immediately in July, he only detected it in December. The end result? The thief was able to get a fake driver’s license from Alberta under my friend’s name (he’s from Québec, and never been to Alberta) and successfully opened a Royal Bank account with the fake Driver’s License. That’s usually how it goes : personal information gets stolen, fraudster tries to open Credit Card and Mobile Phones accounts. If you monitor your credit file, chances are you can act on time and limit the damages. If you don’t, fraudsters can pile up debt under your name. The RCMP has useful facts and information page about identity theft. They also published an identity theft prevention video we included below. It’s what I did after Bell called me to report someone had tried opening an account under my name. I searched for free credit reports for Canadians. I signed up for Borrowell and instantly got my Equifax report for free. I was able to confirm there was a Bell Mobility inquiry in there that I hadn’t requested. You can set up a fraud alert on both your Equifax and TransUnion files so that creditors are aware that you may have been a victim of identity theft. You can place an initial, one-year fraud alert, or an extended fraud alert. The latter will require a copy of a valid police report, and lasts for 7 years. TransUnion also allows to place a fraud statement to your file. The statement is visible on your file for six years and will alert creditors of the fraud. There are two credit bureau in Canada that collect information about your past and present credit history. Equifax Canada and TransUnion Canada both have a credit file on your name and establish your credit score according to your credit history. It’s important to know that you need to check both. You should and need to check both because companies either work with one or the other and not both. Your credit could be clean with one and not with the other. In my case, the attempts at opening a Bell Mobility account was reported to Equifax. The Rogers and Scotiabank account opening attempts were reported to TransUnion. What to look for in my credit report? 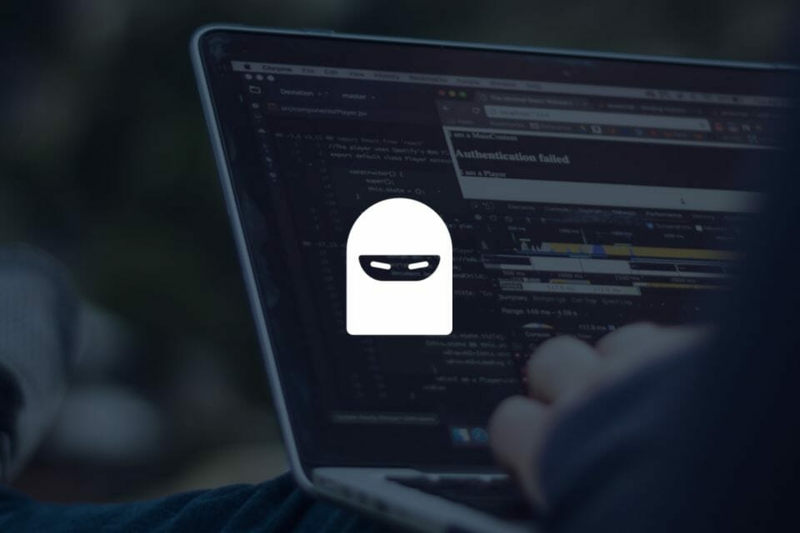 If there are accounts you don’t recognize, you might want to get in touch with those companies to report your identity being stolen and have the accounts closed. You will also need to report all fraudulent requests, either if it’s a credit inquiry or an unknown account, to Equifax and TransUnion. They will help you clean your credit file. Again, make sure you do this at both Equifax and TransUnion. I called both Equifax and Trans-Union to report my identity was stolen. At Equifax, Bell was the only recent inquiry showing. At Trans-Union, there was a Rogers inquiry and they told me that I (the other me) had tried opening a ScotiaBank account but that it was not authorized. I called Rogers to double check no account was opened on my name, they were very helpful and told me there was in fact a request to open an account under my name but that it was denied. I setup a fraud alert at both Equifax and Trans-Union (it’s FREE). Thanks to the fraud alert and fraud statement all new requests for credit won’t go through without being verified with me. It works. I recently bought a new car and got a call from financing that wanted to verify everything with me. However, new requests still affected my credit rating. TransUnion told me to notify them of requests that are not mine because those affect my credit rating. The fraudulent requests from Rogers and Scotiabank in my case don’t show on my TransUnion credit report anymore. I’m not sure why, the fraudulent Bell inquiry still shows on my Equifax Credit report. I’ll have to investigate this further. Each hard inquiry into your credit score as part of an application still takes some points off your score. You should contact the credit bureau and file a dispute for unauthorized hard inquiries. The bureaus are then required to investigate the inquiry, and if they find that it was unauthorized, it should be removed from your credit report. 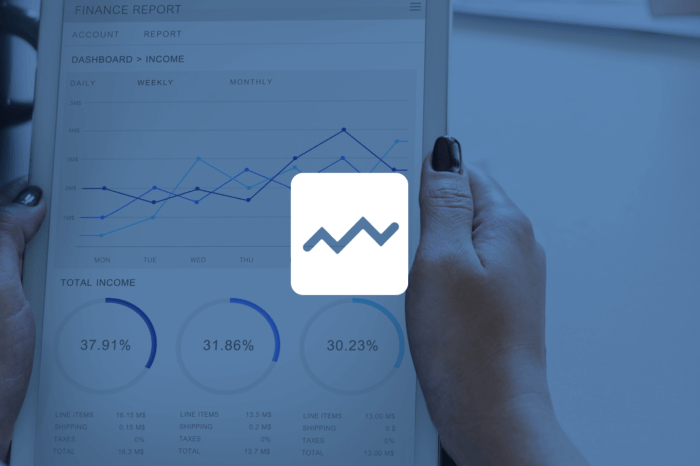 If you can’t afford the bureaus’ monitoring subscription fees, sign up for the free credit reports and make sure to refresh the reports monthly. This way you can ensure your identity is not being compromised. After you reviewed your credit using the Free Credit Reports, I highly recommend you subscribe to Equifax or TransUnion monitoring plans. The free reports are updated monthly where as Equifax or TransUnion subscriptions will notify you of new alerts daily. Investing a few dollars per month now can save you a lot of headaches in case someone tries to steal your identity. Getting a free credit report instantly in Canada is much easier than before. With Borrowell, you can view your free credit score and report in less than 3 minutes. You can monitor changes to your file monthly and learn how to improve your credit score. Borrowell is a reputable and safe company that has been in business since 2014. It was the first company to offer a Free Equifax Credit Report to Canadians. There are now options to get both your Equifax Canada and TransUnion Canada credit report for free. They offer online loans and free credit reports as an incentive to sign up with them. With your permission, they will provide you with personalized credit card and mortgages offers. As of today, Borrowell provides free credit report to 850,000 Canadians. It’s the first service I signed up to when I learned that someone was trying to steal my identity. I really like it. It’s simple and intuitive and provides me with my credit report in a better way than Equifax and TransUnion does (it’s the same data but presented in a better user interface). How does Borrowell makes money? Borrowell offers personal loans and earn a fee on each loan. They also recommend products such as saving accounts, credit cards, mortgage and other financial products and generate revenues if you signup for one of their recommendations. You are totally free to enrol for the recommended products. You can still get your free credit score if you ignore the offers. (I ignored all offers they sent my way so far). Borrowell offers additional resources that can prove very useful. My credit score had been going down since the fraud attempts. I wanted to track what it is that is impacting my credit score the most. To do so, I used Borrowell’s Credit Coach. Borrowell, that offers free full Equifax credit reports, also has an automated assistant that can tell you the areas that are affecting your credit score the most. These areas include payment history, amount owing, credit utilization, types of credit, credit history and of course new credit applications. As always, with any online service, be aware that you are providing Borrowell with access to your personal data. Take your own decision as if it’s worth it for you to share your personal information in order to obtain a free credit report. Credit Karma is a real website with a solid reputation. They have been providing free credit reports in the USA since 2007 and recently expanded to Canada (including Québec). Credit Karma recently launched the Canadian version of its free credit report. Credit Karma provides the TransUnion credit report for FREE. Using both Borrowell and Credit Karma you get the full picture of your credit file for FREE. I haven’t succeeded in activating my free Credit Karma report and have been blocked for 1 month (security measures). This could be because my credit file has an active fraud alert, because I did not provide my Social Security Number or because I messed up answering some of the security questions. Now it’s too late for me to try again, I’ll try again when they allow me in 30 days. You can try it yourself and let us know how it goes. Confirmed victims should contact the Canadian Anti-Fraud Center (1-888-495-8501) to report incidents. The Anti-Fraud Center is also a great place to learn about all types of frauds. I hope you found this story helpful and it motivates you set up fraud alerts, monitor your credit file, and keep an eye on your credit score. Identity theft is starting to become more sophisticated, and is a growing threat. However, don’t forget there are concrete steps you can take to prevent and minimize the damage to protect yourself. You can get your Equifax credit report and score for free using Borrowell and your TransUnion credit report free using Credit Karma. Refer to both Equifax and TransUnion for more information about how to obtain and monitor your credit file. Act now. Don’t wait before someone steals your identity. Hi! 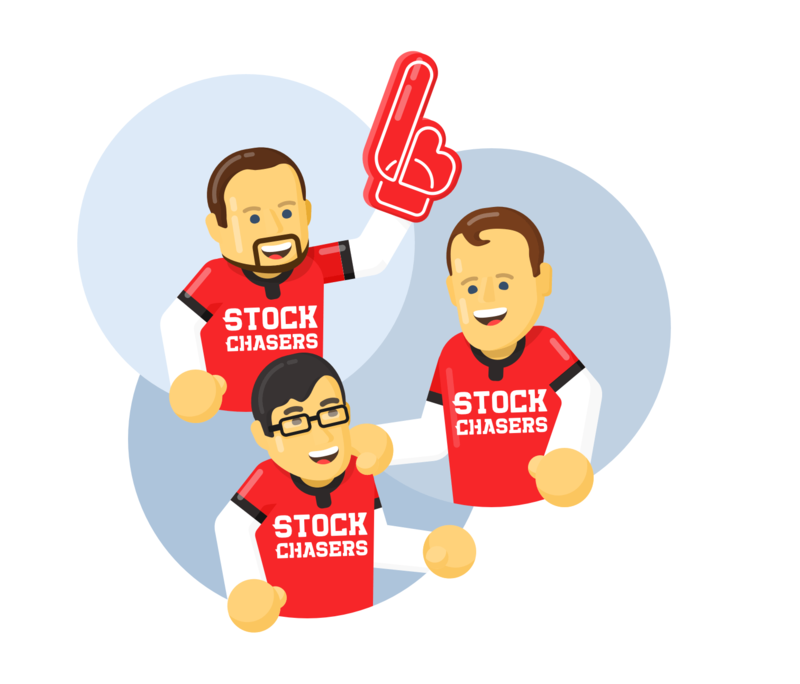 We are the Stock Chasers. 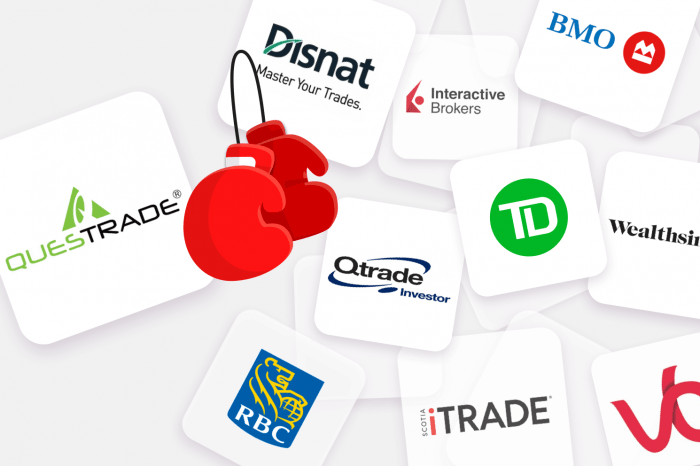 We write about investing and finance tools we love. We’re passionate about fintech and we invest almost all our affiliate and advertising revenues into the development of Stockchase and Wealthica. We hope you enjoy the stock ideas and product reviews! We deliver stock ideas to your inbox. Sign up free, get the ebook! Stockchase neither recommends nor promotes any investment strategies.